Let’s do the time warp again! 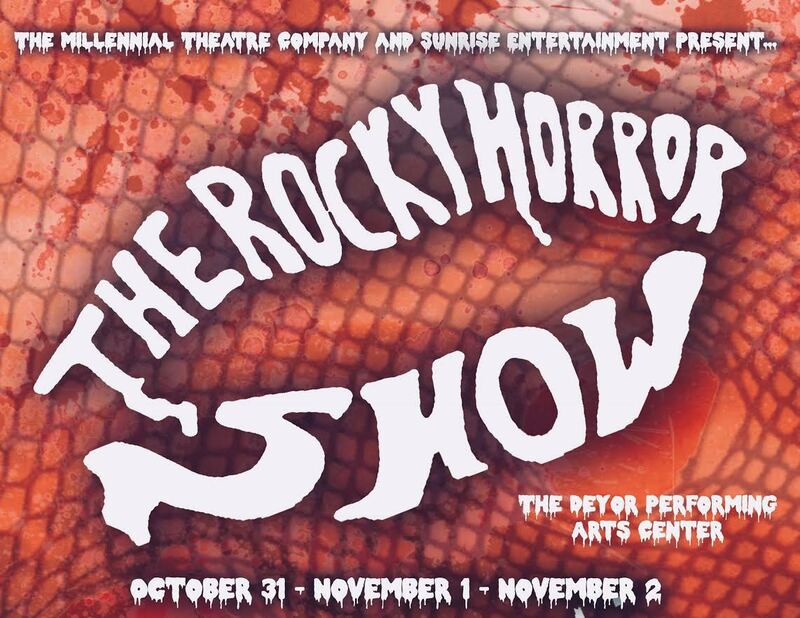 THE ROCKY HORROR SHOW coming to the DeYor Performing Arts Center! In this cult classic, sweethearts Brad and Janet, stuck with a flat tire during a storm, discover the eerie mansion of Dr. Frank-n-Furter. As their innocence is lost, Brad and Janet meet a houseful of wild characters including a rock-n-roll biker and a creepy butler. Through elaborate dance numbers and rock songs, Dr. Frank-n-Furter unveils his newest creation & introduces the young couple to new experiences they’ll never forget!